Have a question? Comment? Concern? Use the below form, or shoot us an email directly and we’ll get back to you as quickly as possible! 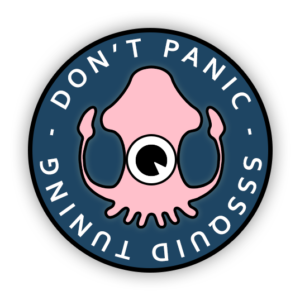 I verify that I am a human, squid, or some sort of mutant hybrid between the two. 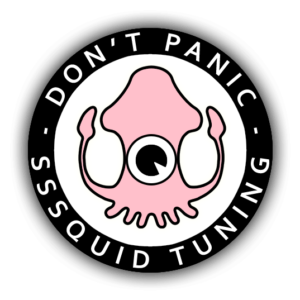 SSSUBSCRIBE TO THE SSSQUID TUNING EMAIL BLAST!